Oh fall how do I love you! 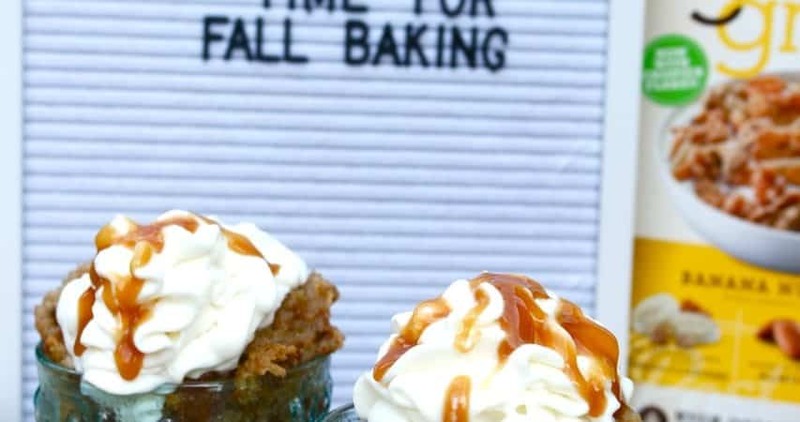 Not only is it time for sweaters and football but it the perfect time for baking. I particularly love to bake during the fall because of all the spices. If I could bottle the smells from my kitchen I would be a millionaire! During our last shopping trip as we were perusing the cereal aisle we noticed these three great tasting varieties of cereal: Great Grains® Cranberry Almond Crunch, Great Grains® Banana Nut Crunch, and Great Grains® Crunchy Pecan. They were practically calling my name and begging me to bake with them! 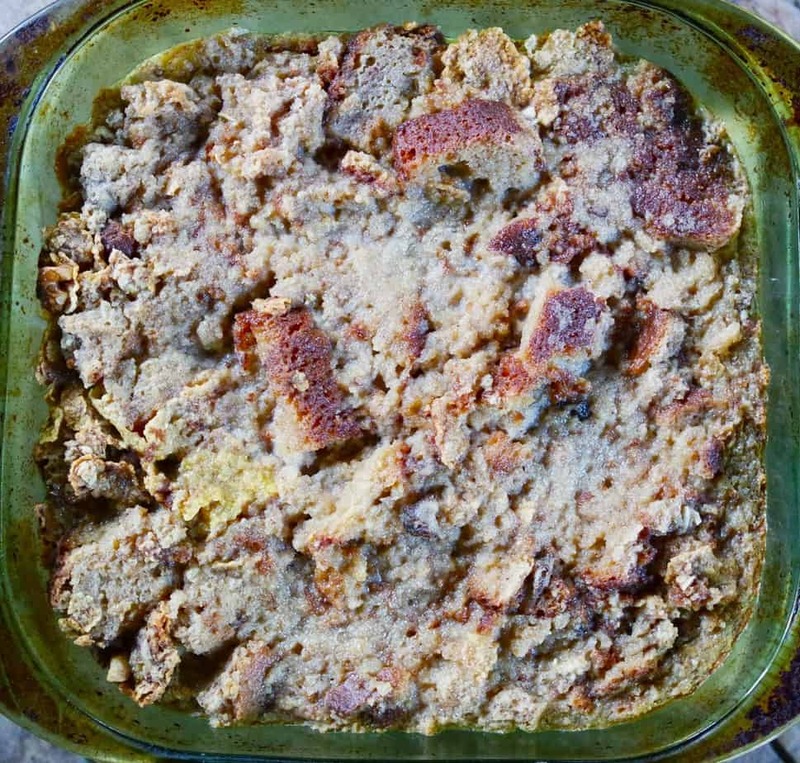 So that is exactly what I did with this Banana Bread Pudding Recipe. To be honest I had so many ideas of what I wanted to bake that I will probably baking for the next few weeks with these delicious Post cereals. They truly have a wide variety of products for everyone in the family and we have been enjoying them for breakfast too. A few other choices for my fall baking were Raspberry Crumble, Apple Crostada and a Cranberry Almond Breakfast Muffin. 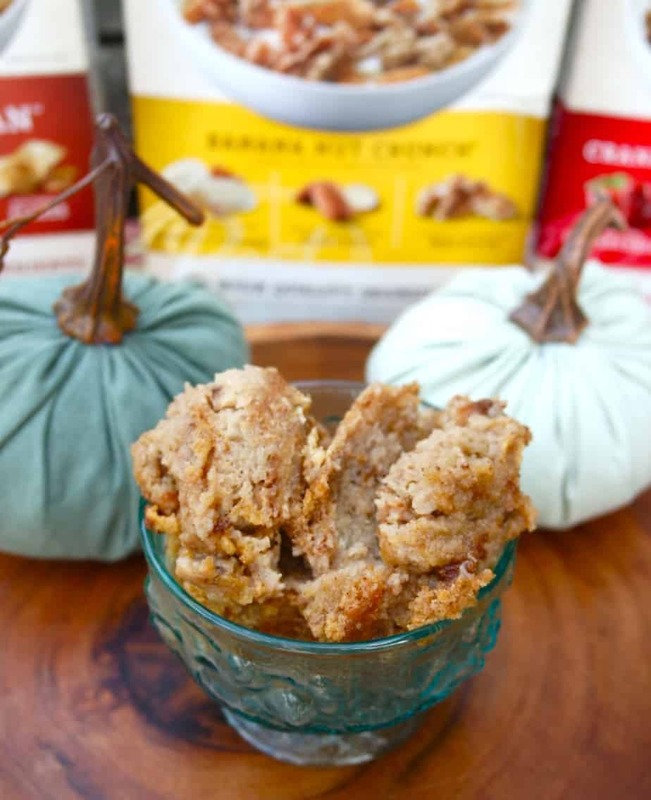 This Banana Bread Pudding with Great Grains® Banana Nut Crunch is easy and so comforting on these fall days. Using this crunchy, flakey cereal with walnuts, almonds and dried bananas is the perfect way to add variety to your recipes. 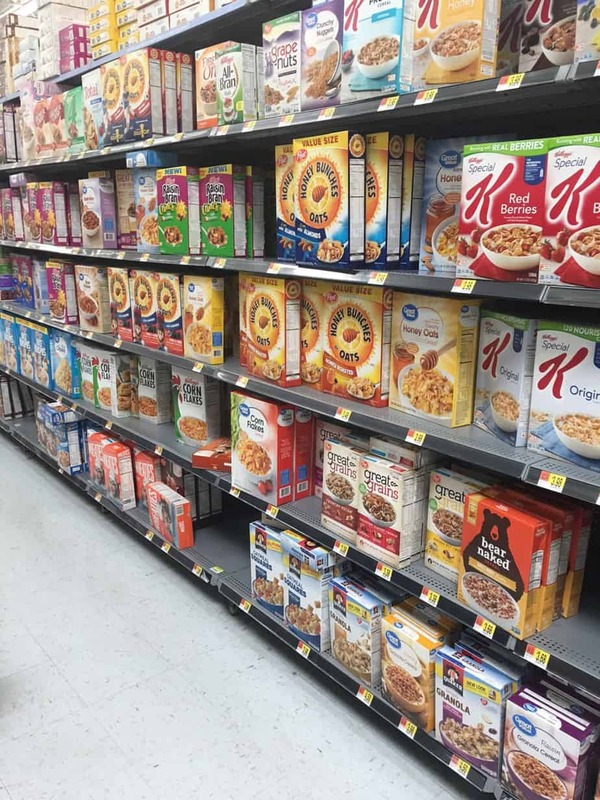 Earn $3.50 on iBotta when you purchase any 2 boxes of Great Grains cereal at Walmart! 1 loaf banana bread cubed. Preheat oven to 350. Grease a 8”square baking dish. 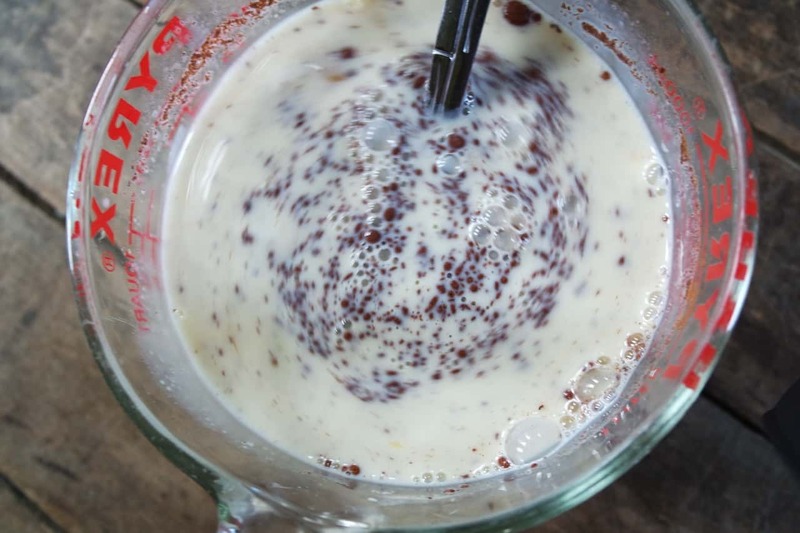 In a large bowl whisk together milk, eggs, vanilla, sugar and cinnamon. 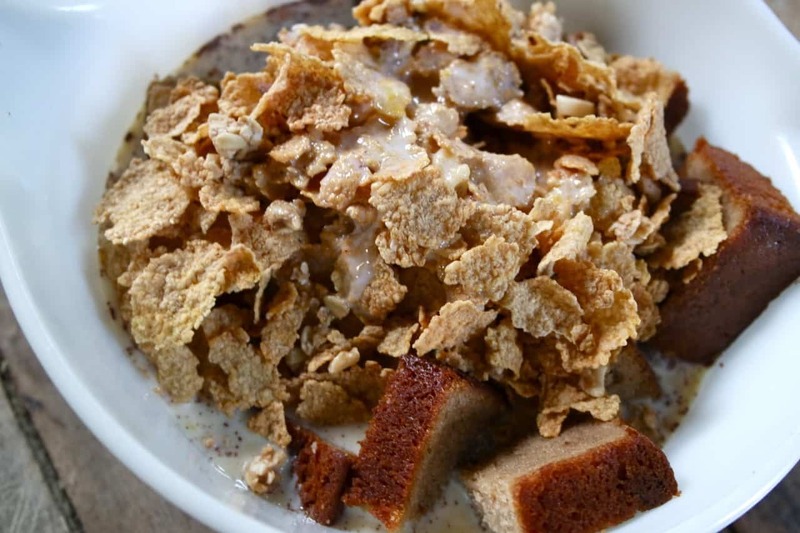 Add banana bread and cereal, toss gently and set aside to soak up the milk mixture, about 10 minutes. Pour bread mixture into the prepared baking dish. Bake for 60-70 minutes until toothpick comes out clean. 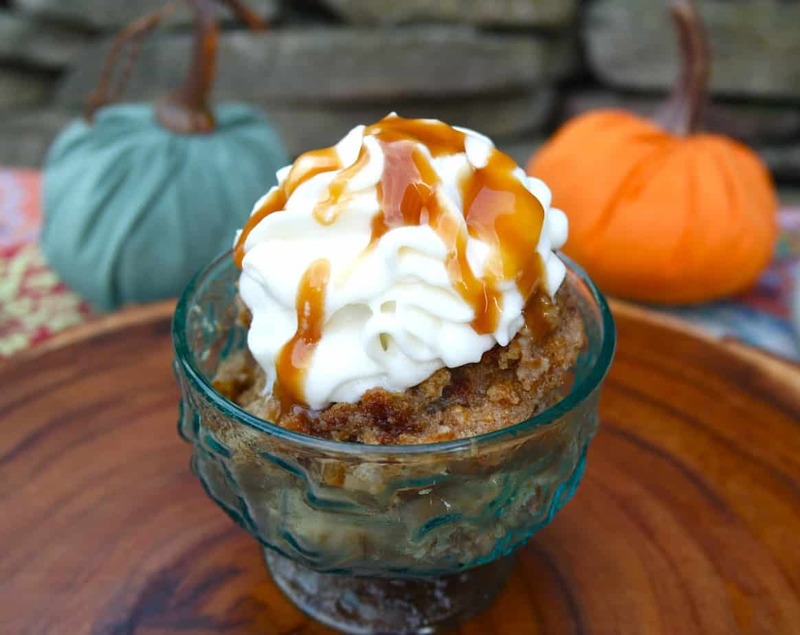 I love to make bread pudding recipes during the fall months and leave them in the refrigerator for a snack. It is especially delicious reheated in the microwave for 30 seconds on a cold afternoon. 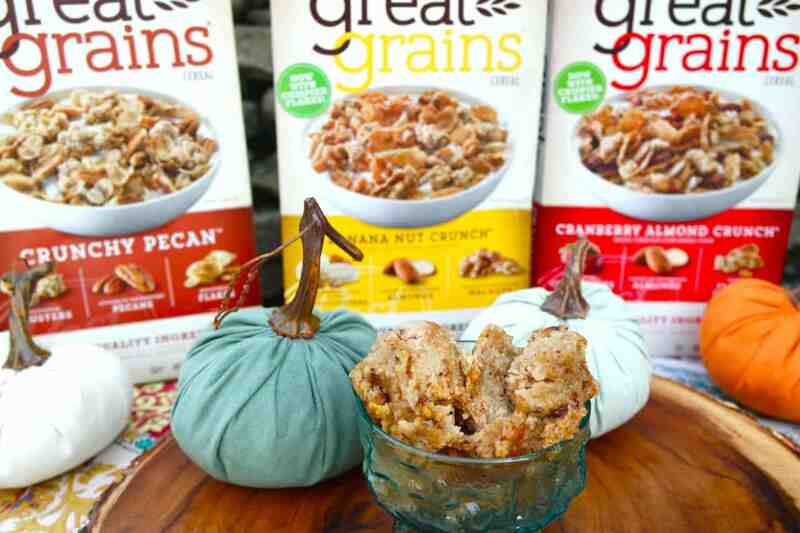 I truly cannot wait to try Great Grains® Crunchy Pecan and Great Grains® Cranberry Almond Crunch too. 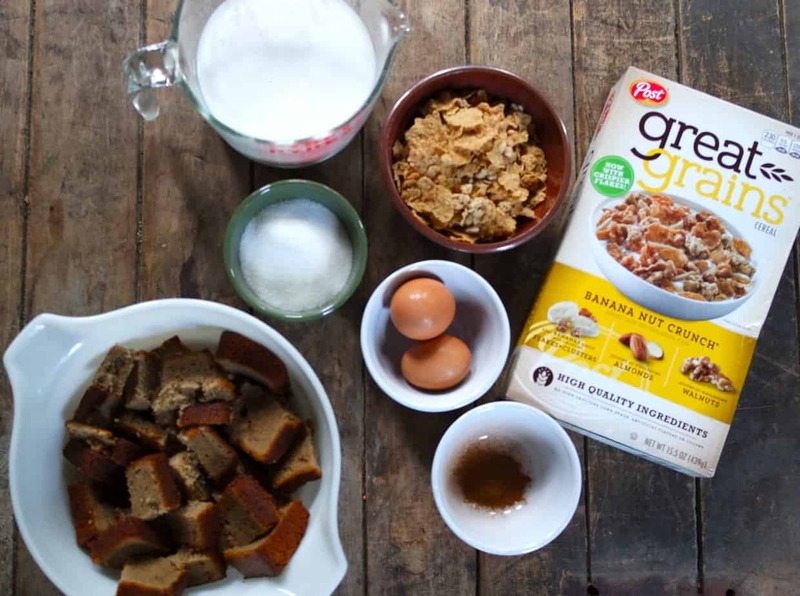 I love baking with cereals because of the added crunch and flavors. These varieties boast crunchy pecans and almonds and bits of cranberry. The possibilities are endless and they make a delicious breakfast offering too. 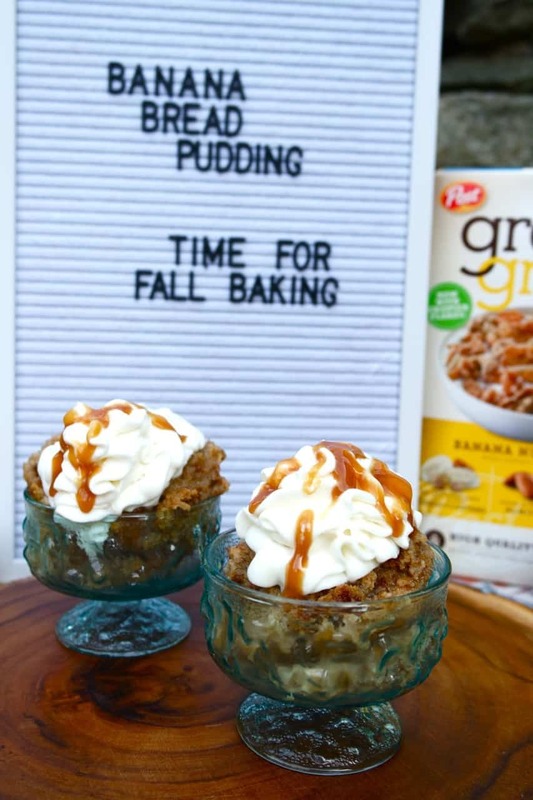 For more information about Great Grains® Cranberry Almond Crunch, Great Grains® Banana Nut Crunch, and Great Grains® Crunchy Pecan visit them on the web, on Pinterest or pick them up during your next Walmart shopping trip.